Apply for a credit card. 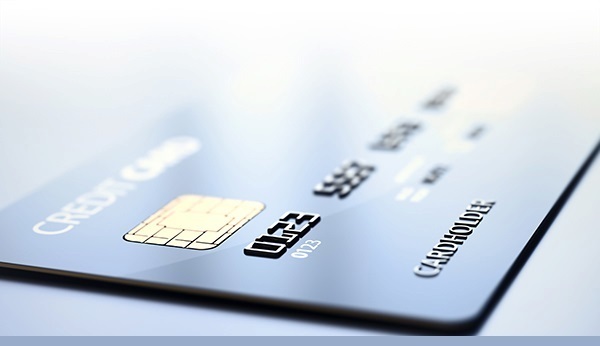 Shop around and only apply for a card if you can meet the lender's requirements. Responsible use will help you build a good credit history.